WE OFFER a full range of services at every step of your flooring project. Design Consultation - Flooring is a key element of your residential or commercial space, and there are more options than ever to choose from. We constantly research the latest trends and technologies in order to provide an ideal range of choices based on the requirements of your individual project. Product Selection - We partner with the most respected manufacturers and brands in the industry to identify products with the ideal combination of appearance and performance for any application. Visit our office showroom or let us bring a range of samples to your location. With our depth of experience and constant cutting-edge training, we’ll help you choose flooring that looks great, fits your budget, and provides the performance you need. Comprehensive Estimates and Proposals - Our commitment to outstanding customer service includes free estimates and proposals you can rely on. Project Coordination and Management - Mastercraft Floors has long experience in project management and handles all stages of the installation process. To avoid delays, we anticipate potential pitfalls and coordinate time schedules before the installation begins. Professional Installation - The best flooring money can buy is useless until it’s properly installed. We prepare the surface, including leveling and moisture control if needed, and install your flooring to the highest industry standards. We are privileged to work with a team of highly trained installers; 50% of our carpet installers have earned the prestigious CFI certification, compared to less than 10% industry-wide. Job Site Supervision and Quality Assurance - Our field supervisors visit your site regularly to ensure on-time installation to the highest standards of quality. 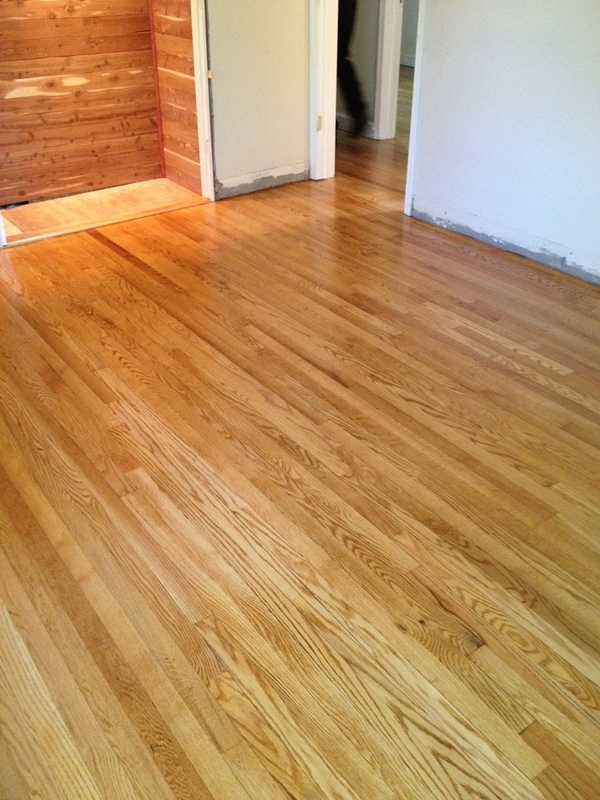 Sanding and Refinishing - We guarantee your floors will look fantastic once we’re done! Check out the photos below.